The Yorkshire Dales has an outstanding and unique landscape, with amazing scenic features offering many photographic opportunities. 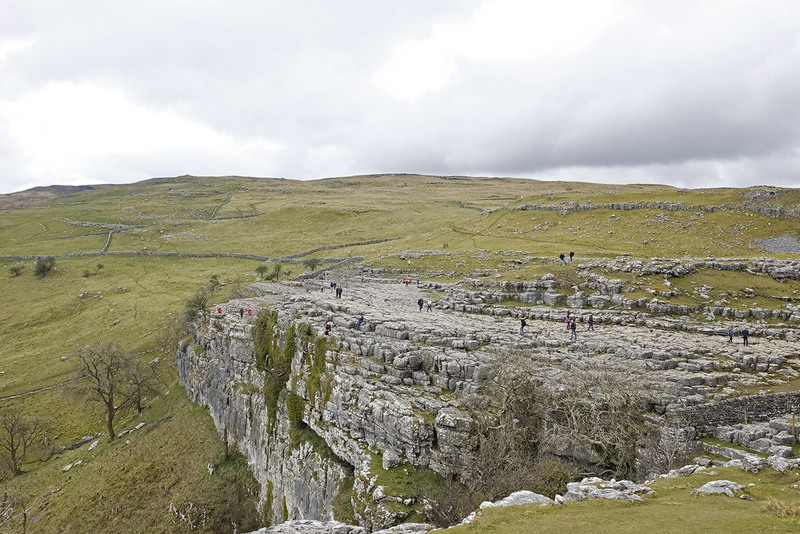 For this day workshop we will begin in the picturesque village of Malham, which is located next too some spectacular landscapes. 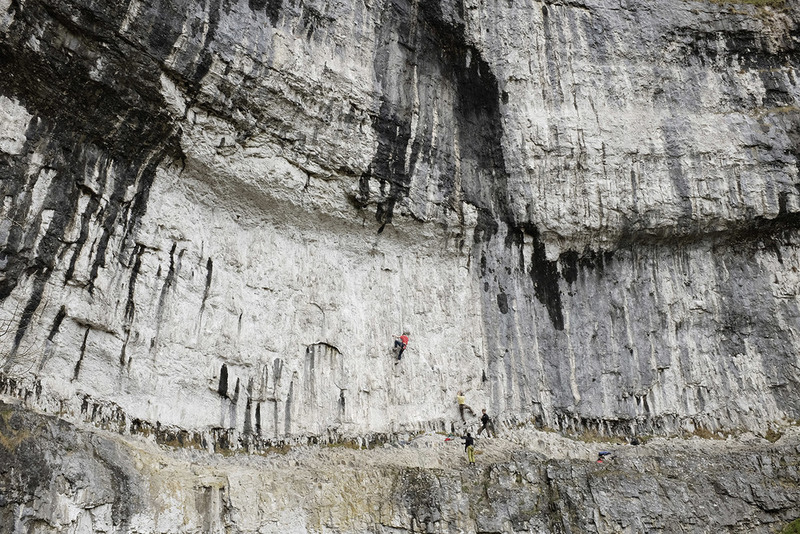 We will visit Malham Cove, the 70 metres high 300 metres wide gently curving cliff of white lime stone. This natural amphitheater was formed after the last ice age when the ice melted and eroded the face of the cove. 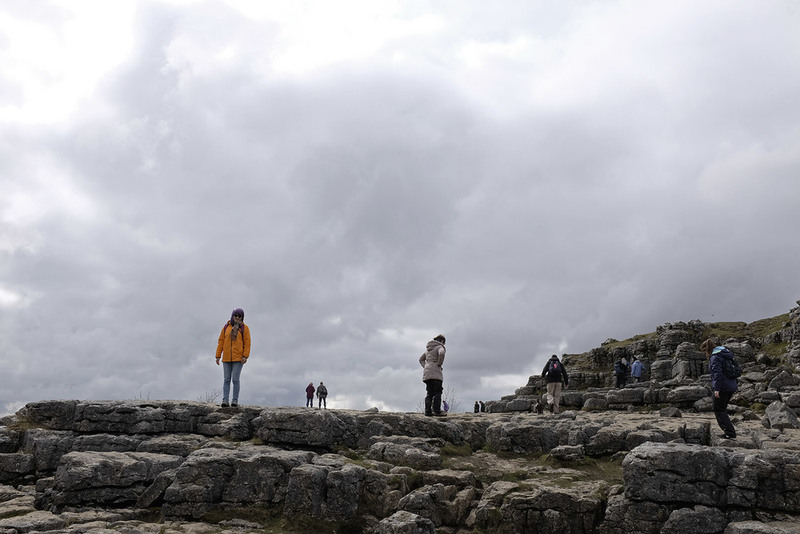 Walking to the top you get wonderful views along with the famous limestone pavements which give the photographer interesting rock formations to shoot. Next will be the majestic Gordale Scar which is a hidden gorge with a waterfall and over hanging cliffs over 1oo metre high. The water cascades back down the very picturesque Gordale Beck. The final location will be the lovely small waterfall and pool named Janet Foss, which is surrounded by ancient woodland. Here we will practice our exposure and depth of field skills. In places the ground can be very uneven and care needs to be taken. 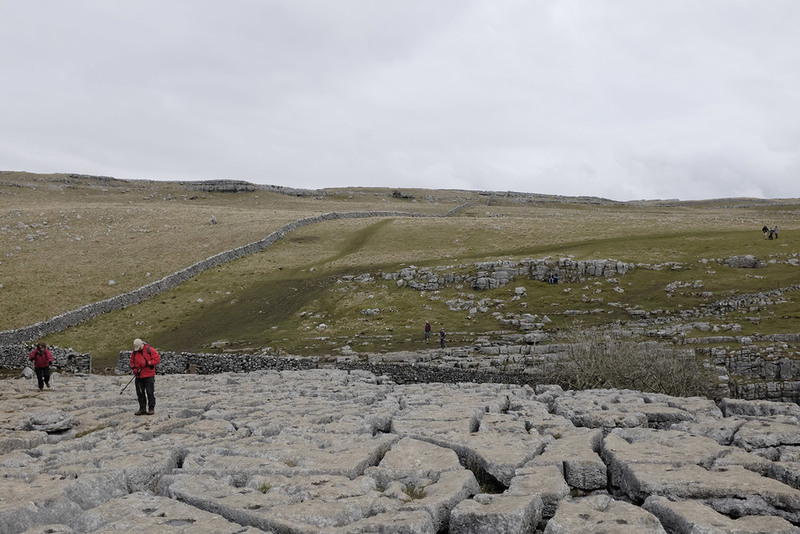 On the top of Malham Cove the limestone pavement has deep fissures and is very slippery when wet. To make a booking please fill out the booking form on the link below. Neil will then get in contact directly to organise payment using either bank transfer / Pay Pal. Many thanks for registering on our Yorkshire Dales photography workshop. Please call 020 8800 7637 or 079844 30754 with any questions.